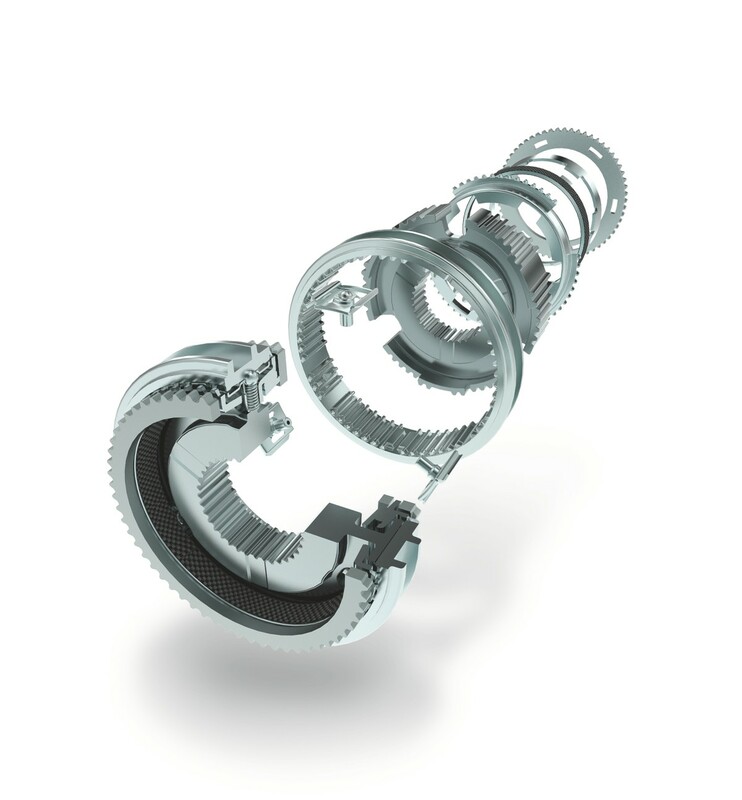 Synchro rings and synchronisation systems are essential components in vehicle transmissions and determine the comfort of manual transmissions, automatic transmissions and double clutch transmissions. Synchronisation systems will also be needed in future applications of hybrid transmissions, some with new functions. 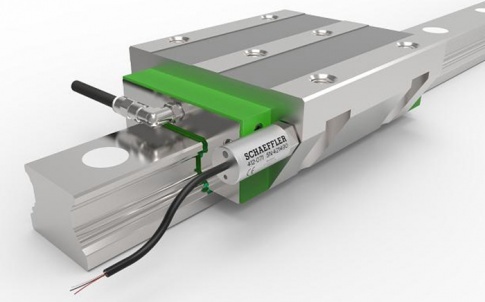 Schaeffler and Diehl Metall are now cooperating in this field. The manufacturing and development locations of both companies are close together in many regions. Now synchronisation systems can be manufactured in Germany, Brazil, China, India and Thailand, and customers can be served locally. 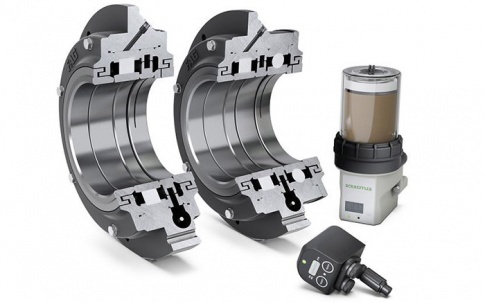 Schaeffler and Diehl Metall offer two customised solutions with the Eco and Short System. The Eco System already permits the best possible efficiency and system performance with a standardised yet individually adjusted design. 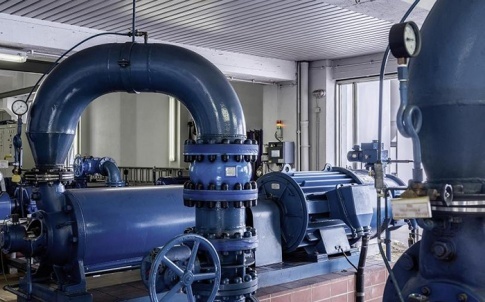 The Short System fully utilises the potential offered by matched components and technologies for reducing the design space without sacrificing performance. 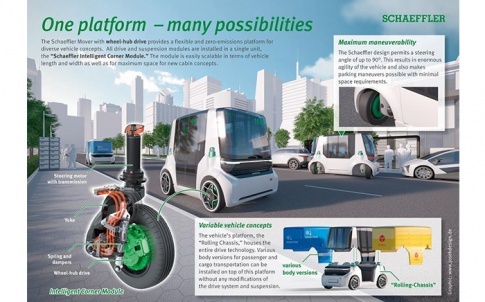 Schaeffler Technologies Short Synchro (STSS) allows the axial design space of the transmission to be reduced by up to 25 per cent by consistently utilising the advantages offered by forming technology. 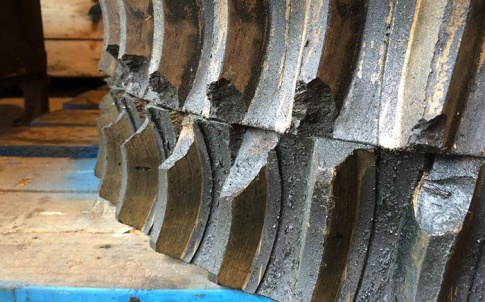 Smaller tooth moduli and innovative detailed solutions make it possible to maintain the relevant width of the friction cones that affect performance, the gear-tooth load and the clearance that is important for low drag torques. If the overall length reduction is implemented in the transmission structure, this may reduce the weight by up to 3.5kg and also reduce costs. 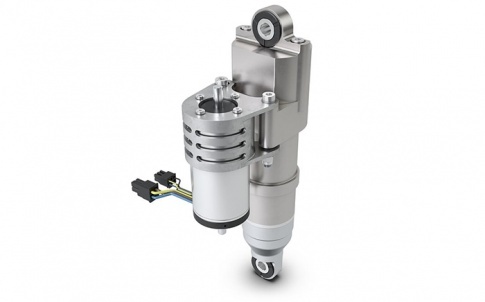 The freed-up design space can be used in a number of ways depending on the application, such as increasing gear teeth performance or for drive train hybridisation.